The Montessori method creates classrooms of mixed age children who learn together in peer based groups. 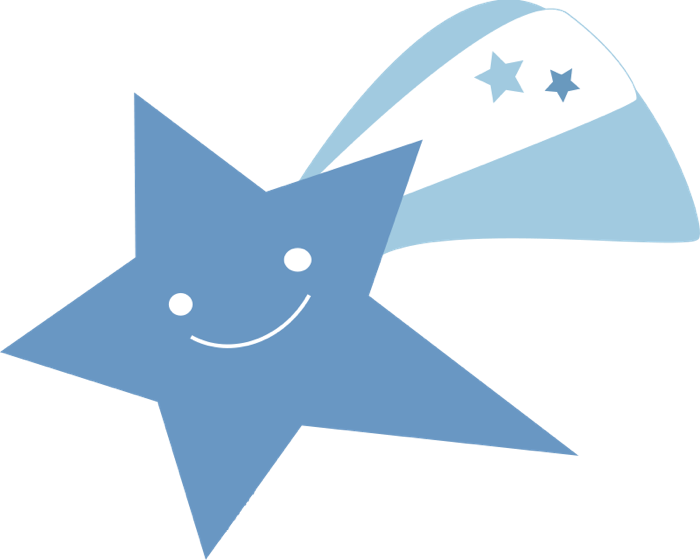 Our Shooting Star classroom is for our students aged 3 to 6. We provide Montessori teaching in a prepared classroom with special emphasis on skills needed for kindergarten and beyond. Children collaborate in class projects, help each other in small group activities, and work independently in single child lessons. Where teachers are motivated to provide opportunities for learning in an environment of exceptional care.